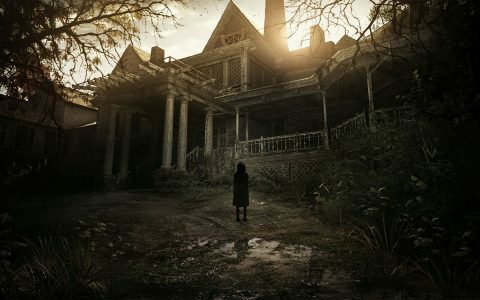 Simulators cover an interesting amount of real estate in the ever-expanding universe of console and computer gaming. As you may have guessed, simulators place you in the role and occupation of an agent of change. This role can be as simple and as mundane as the goings-on of our own normal lives (think The Sims), but can also transcend the banal by placing the player in situations so fantastical that they debate the limits of the possible. Yeah, sure, many simulators fudge the boundaries between the real and the unrealistic, but in my opinion, the responsibility of a good simulator is to tend to the fine line between the practical and enjoyable. 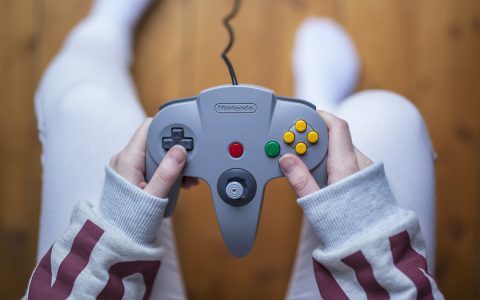 Gaming gives us an opportunity to engage the problem-solving portion of our brain while imbuing us with a degree of immortality, allowing players to discard the real fear of making mistakes. 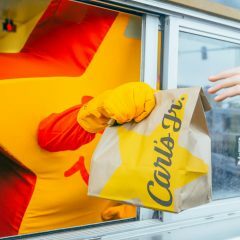 This cockeyed rationale mixed with a degree of wish fulfillment places simulators on the meridian between our understanding of reality (and its consequences) and a unique, malleable caricature of that reality. I have compiled a short list of some of my favorite simulators. I left out most games with “Simulator” in the title, because personally, I want to simulate more than a single task, especially while enjoying cannabis. This is not to disregard flight simulators, mechanic simulators, or any of the hundreds of simulator titles that won’t make this list. These enjoyable examples of quality, immersive time-wasters place gamers firmly in the shoes of miners, politicians, craftsmen, career criminals, world builders, and more. This strain’s pleasant mental and physical sensation make it a go-to for many. 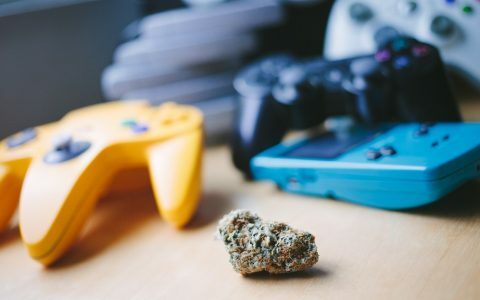 This strain is ideal for playing simulators because the mid-level sedation relaxes the body, making it easy to sit in a chair for hours on end while the mental euphoria brings the glee, creating a perfect state for gaming. 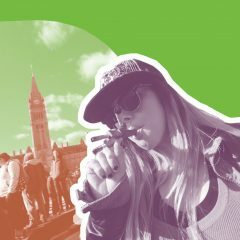 Blue Dream is famous for its happy, creative buzz. Some simulators, like MineCraft and Terraria, beg for player creativity and lateral thought, and Blue Dream is a perfect companion for the task. Cherry Pie combines Grandaddy Purple, a deeply relaxing indica, with Durban Poison, and African landrace sativa, to create a physically calming yet mentally uplifting strain. This strain can get a little weighty with over-consumption, but this strain is dynamite at the right dosage. 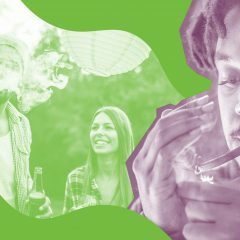 The uplifting and somewhat speedy mental effects make for good (if slightly manic) problem solving, while the lush physical effects lock your body to the chair or couch. Minecraft is pretty self explanatory: mine for materials, then use them to build new items and structures. 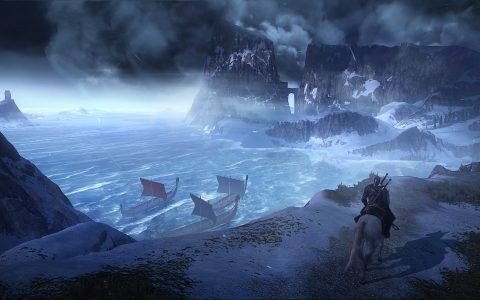 This game kicked off the world builder renaissance that is echoed in many other game that made this list. 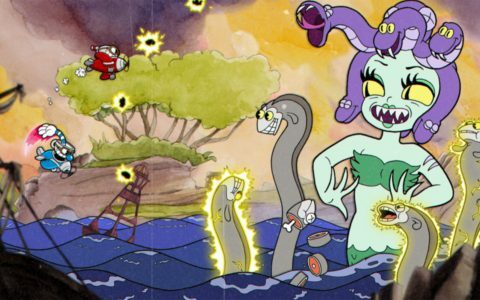 Mojang’s genre defining game puts pure creation at the fingertips of the player without making that immense power feel arbitrary or the character indestructible. 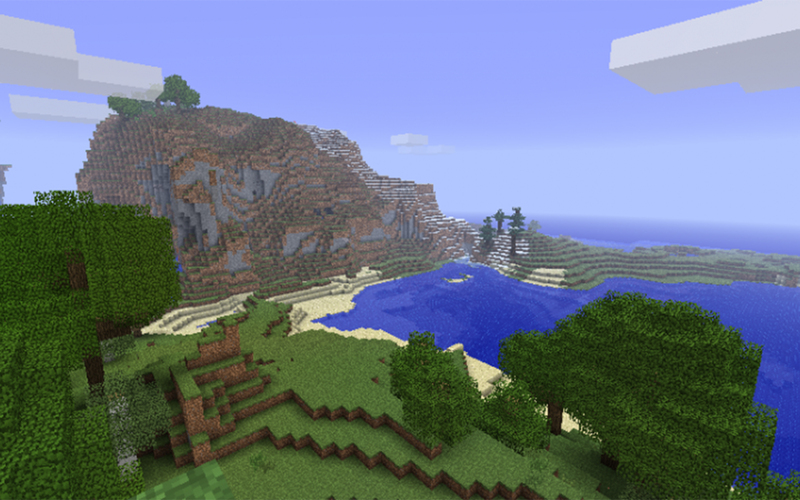 Minecraft has a ton of recipes and challenges, but not a lot of guidance. Utilize the Official Minecraft Wiki to learn more about crafting recipes and character progression. This 2-D, sprite-based, side-scrolling world builder combines classic pixelated design with “explore at your own pace” game mechanics that are accessible and rich with mystery. While there is no underlying narrative to pull the player through Terraria, the environment and characters drop useful hints that help liaise character and gear progression. 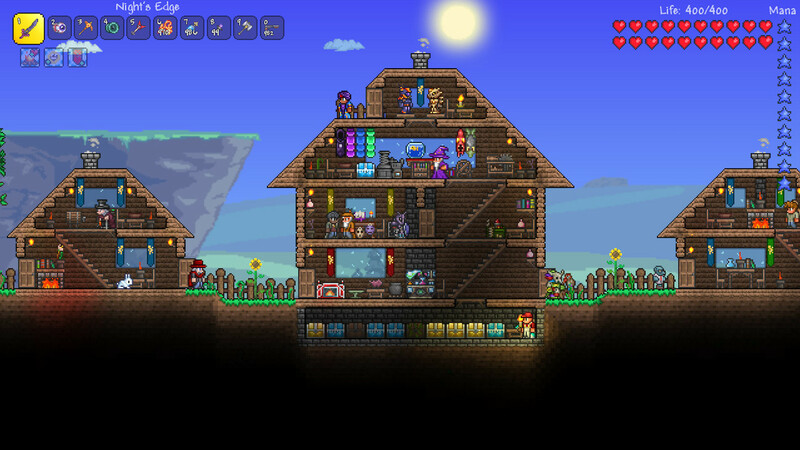 This game is essentially a 2-D Minecraft, so if you dig that, you’ll probably adore Terraria. Like Minecraft, Terraria has an expansive Wiki (The Official Terraria Wiki) that will help guide you through the recipes and milestones within the game. 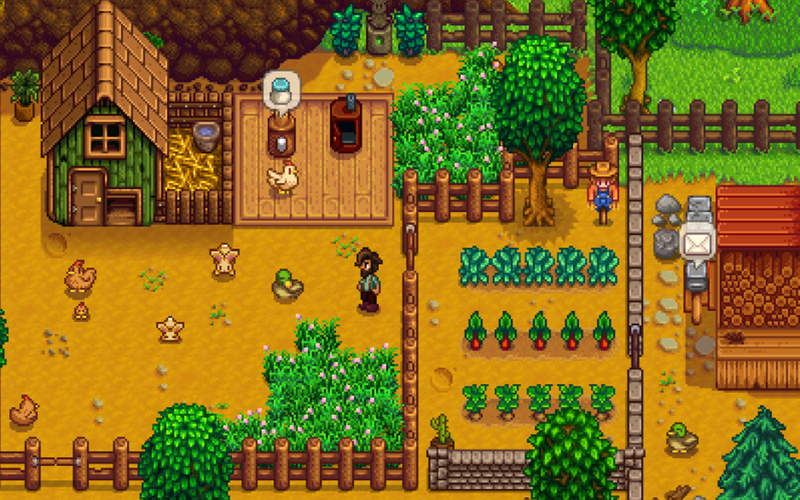 Stardew Valley is a beautiful farm simulator in the vein of games like Harvest Moon. This game encourages you to work the land, harvest materials and craft tools, build relationships, and uncover the secrets of the valley one day at a time. The charming setting gives way to hours of pleasurable discovery intermixed with RPG elements that break up the cyclical grind of cultivating crops. This game is a perfect palate-cleanser at the end of the night to calm the mind. 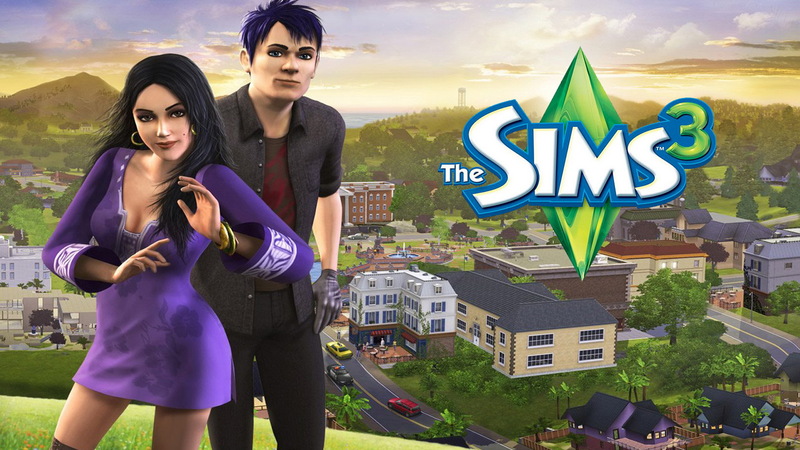 Heralded as the best of the long-running Sims series, The Sims 3 is a virtual human simulator that gives you the freedom to live a full and constructive life (or not), however you’d like, as whomever you’d like. 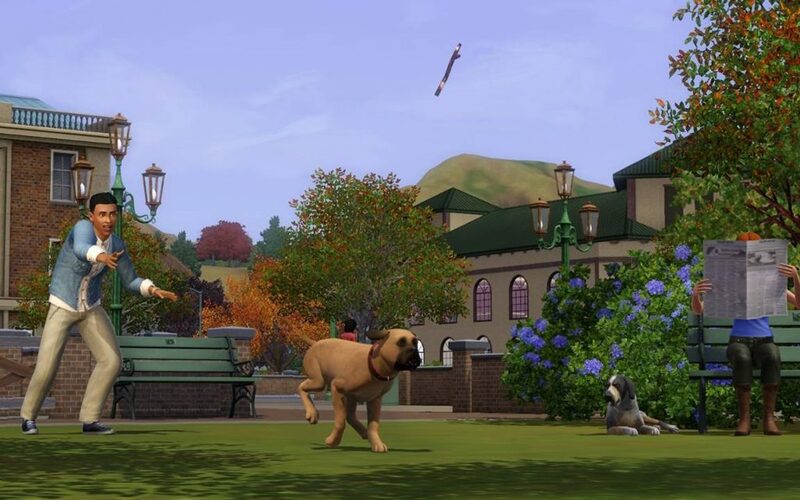 When it debuted in 2009, The Sims 3 represented a visual and mechanical overhaul of one of the most successful game franchises in history. It allows you to define your life, your job, your romantic interactions, whether or not you have kids, the clothes you wear, the way your house looks, and so much more. 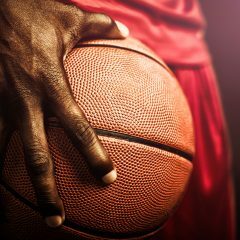 This game is the life you never had, and that’s what makes it so fun and so universally loved. 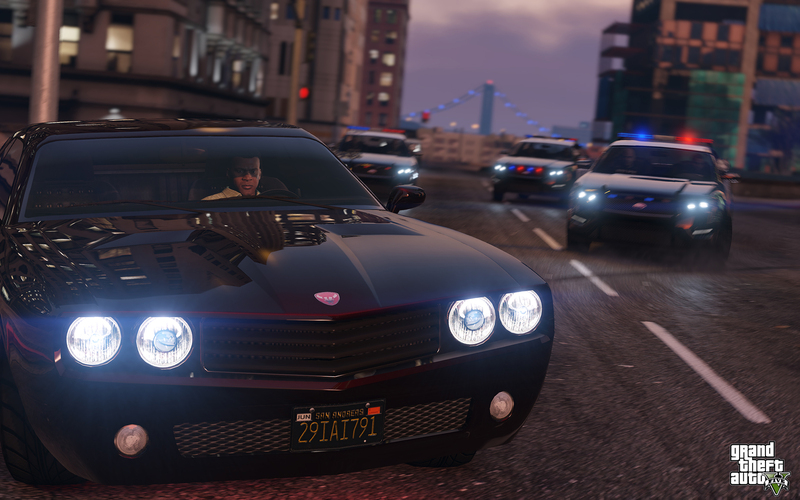 While Grand Theft Auto 5 isn’t a simulator first, at its core the game simulates all manner of life expertly. The fascinating multi-character narrative pulls players through the day-to-day goings-on of white collar, blue collar, and nonconformist criminal enterprise with humor and tact, but outside the game’s missions is a world that is meticulously defined down to the innocuous banter of passing pedestrians on the fictitious LA streets of Los Santos. In Grand Theft Auto 5, you can ride a bike, go sky diving, fly planes and helicopters, play the stock market, do yoga, take photos with your cellphone, play tennis, run guns…and the list goes on. 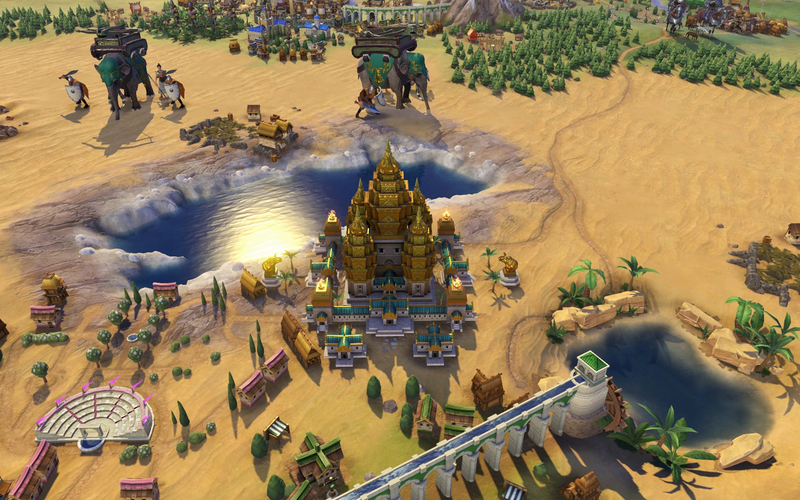 The latest iteration of Sid Meier’s Civilization grows the magnificent game mechanics and aesthetic that was cemented into the mosaic of gaming history by Civilization 5. This turn-based strategy game simulates different civilizations as they progress through the various ages in history. This well-seasoned series—the original Civilization launched for PCs running MS-DOS in 1991, making the franchise older than some of Leafly’s staff—is known for letting players take on the roles of a ton of historic civilizations, and that list is only growing through DLC available in with recent installments. If you enjoy history and board games, Civilization 6 is right for you. 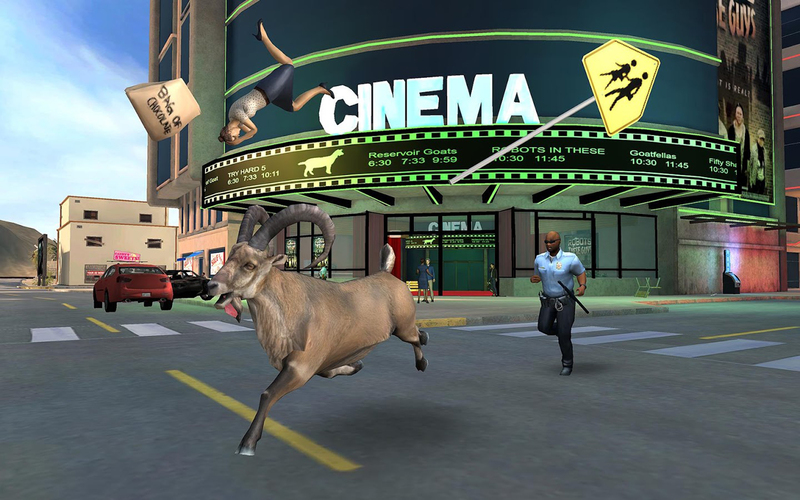 The game is unpolished and buggy, but the allure of Goat Simulator arises from the wacky physics and merciless humor of being an unattended goat in a destructible world. While there are collectibles and minor achievements available throughout the game, the real joy comes from engaging in the weird and unexpected world of Goat Simulator. Simulators may not always have a narrative and they might not guide you by the nose, but the creativity and practical evaluation of resources makes playing these games feel like a skill you can take into the real world. This is a short, short list of my personal favorites, but I encourage to find the simulator that suits you best. Chime in and share your favorite with us in the comments below–my Steam library hungers for some new additions.